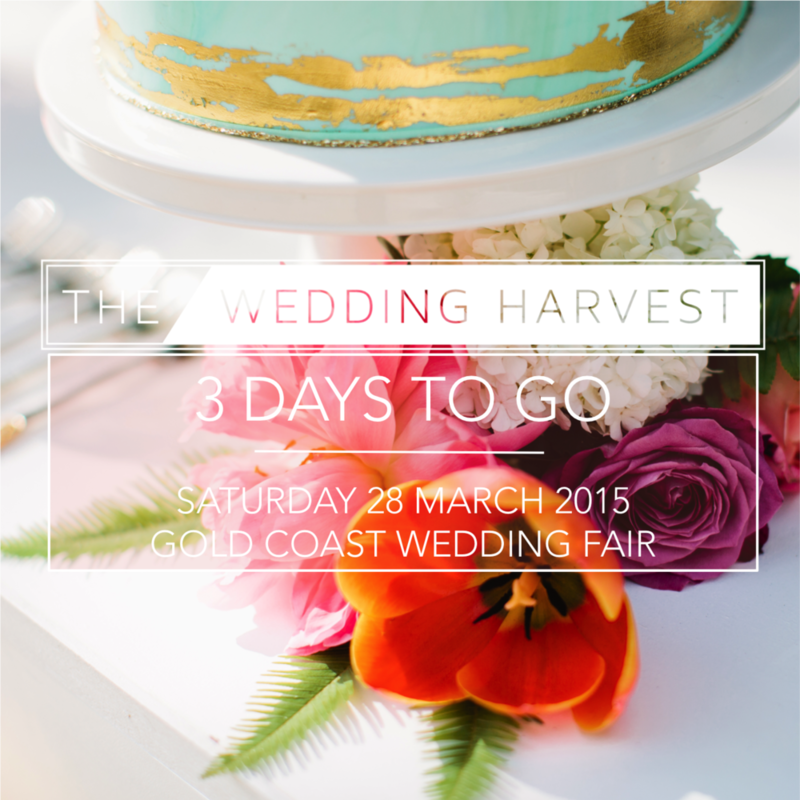 Only 3 days to go until The Wedding Harvest and we are so excited! We have been styling up a storm here at Little Gray Station working on the design for the fabulous Samantha Wills VIP Tipi, The Wild Romantic fashion parade and our own lovely stall! With over 60 vendors on site it is going to be such a wonderful and inspiring day for brides to be and we can't wait to meet you! For the Little Gray Station stall you can expect a beautiful Hamptons feel, with cool white draping, beautiful orange trees, white bentwoods tied together by splashes of blue throughout.